I am a sucker for a beauty book. There's just something therapeutic about reading about beauty, and although blogs are always my first go-to for beauty reviews, I find books can often be more specific and helpful in upping the game where my own makeup application goes. Beauty books helped me realise the importance of skincare, keeping a balance diet (still working on that one...) and ultimately, helped me tone down the intensity of my makeup overall, making me much happier with my overall look. For me, nothing compares to the Bobbi Brown books. I have every single one (there's quite a few!) 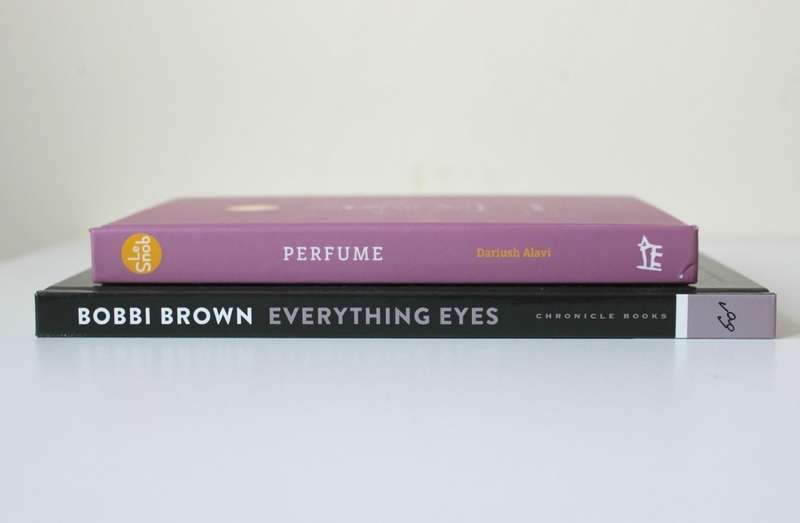 and they are by far, always my favourite beauty book reads. 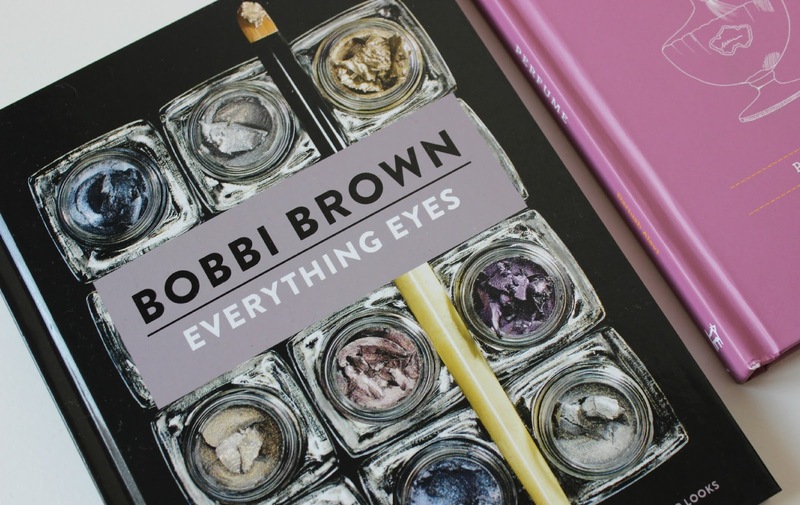 Everything Eyes is the newest book release from Bobbi Brown and one I became insanely excited about as soon as it launched. Finally, I decided to treat myself and I am so glad to finally have it in my collection! Eye makeup is my favourite aspect of beauty to experiment with, so a book completely dedicated to eyes is right up my street. Sharing expert tips, Everything Eyes covers basic eye care, essential makeup techniques and products, with step-by-step guides for beautiful everyday go-to looks covering day to night, and even tips for those who wear glasses (such as selecting the right eye-wear to suit your face and wearing makeup with glasses). When it arrived, I was slightly surprised by how petite the book is, no more than A5, but it's gorgeously presented and I'm smitten. It's been my bedtime reading over the past couple of nights, I am definitely addicted! 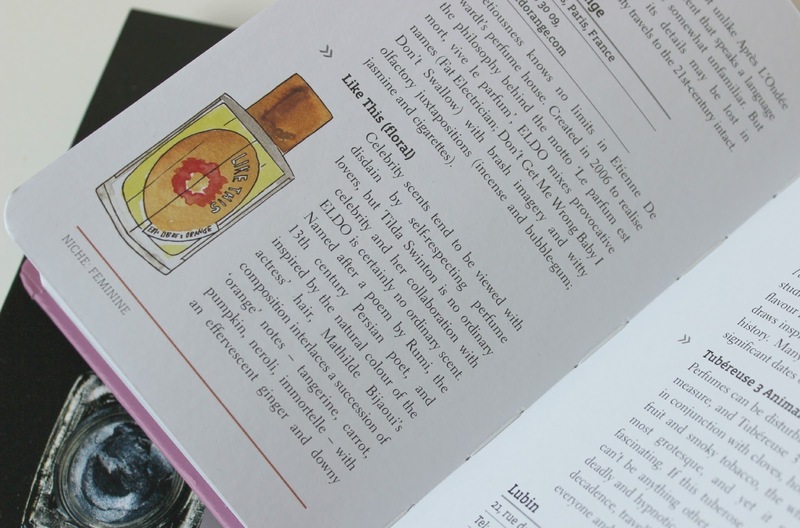 I have wanted to learn more about fragrances for a long time. I've been umming and ahhing over which books to get and I have quite the long Amazon wishlist; but all the books I've had my eye on have been pretty pricey and not something I can justify right now. That's when I stumbled upon Le Snob, Perfume by Dariush Alavi. 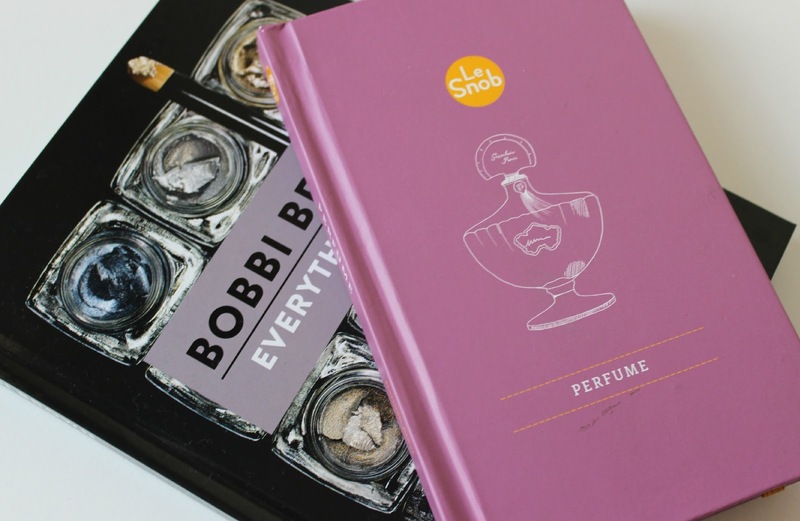 Much cheaper in comparison to others on my wishlist, Le Snob, Perfume comes even smaller in size than Everything Eyes, and is full to the brim with knowledge on fragrances, notes, and the lives and skills of experts in the industry. I checked out reviews of this one (quite a lot, actually) before buying, and there was a lot of praise for this budget-friendly fragrance guide. Lots of reviews also stated that it's an underrated book overlooked for it's price, so I'm hoping it really does turn out to be a fantastic beauty bargain read. Do you have any favourite beauty books? Any recommendations or books you think I should check out? Let me know! 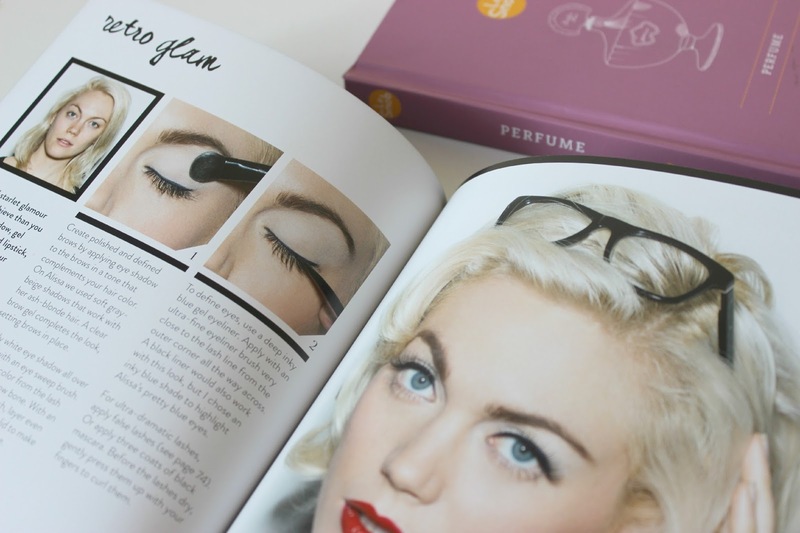 Make up books are something that hadn't even occurred to me! But that Bobbi Brown one looks beautiful, I may have to invest! I love gorgeous looking books too, whether it's arty or makeup related. I love books like these. Will definitely have to have a look at them. I really want Alexa Chung's IT book. There was a time everyone was raving on about it ha! Must have it! I've been dying to get beauty books for ages and have quite a few on my birthday and Christmas wishlist (yes, I said the 'C' word - I'm planning ahead!) and I'm definitely going to add these too it! I really want to get my hands on the Bobbi Brown beauty books; they look really informative and if there is one thing I want to work on, it's my makeup application! I've heard Lauren Conrad's beauty book is good as well!